Even if you’re born with a perfect smile, it can fade over time. But Dr. Michael Kim can help you love your smile again thanks to the magic of veneers. When it comes to fixing your smile, veneers can work magic. This versatile dental treatment conceals imperfections by attaching thin shells of porcelain or resin composite to the visible area of your tooth. We can apply a veneer to a single tooth to fix one issue or to several teeth to improve your entire smile. Veneers offer a comfortable fit and natural look because they’re custom-made to match the contour of your teeth. To attach a veneer, we remove a tiny amount of tooth enamel and then bond your porcelain shell in place. This ensures that you don’t have any added bulk on your tooth once it’s in place. Veneers also come in numerous colors so we can either match a single tooth to the others in your mouth or brighten up your entire smile. If you’re in Mequon, Wisconsin, or the surrounding area, learn how we use veneers to correct these six dental flaws. One of the easiest ways to enhance your smile is teeth whitening. Unfortunately, this technique doesn’t correct every kind of discoloration. If you have staining on the inside of your tooth, like because of a root canal, a veneer can conceal it by easily covering it up. Are you plagued by embarrassing gaps in your teeth? You don’t have to suffer through braces to correct them. When you get veneers, you can hide unwanted spaces in your mouth in one or two office visits. Even if you have teeth that have a strange or uneven shape, we can easily hide them with veneers to give you the smile you’ve always wanted. A chip, break, or crack can leave your tooth vulnerable to decay. And when it’s one of your front teeth, it can ruin your entire smile. Veneers not only restore your tooth’s appearance, but the strong porcelain or resin composite material offers protection at the same time. Do you feel like you have more gum than tooth showing when you smile? Veneers can fix a gummy smile by correcting and lengthening the shape of your teeth to create a more proportioned look. The protective coating of enamel on your teeth may be strong, but it’s not indestructible. If your enamel becomes worn down from highly acidic foods or drinks, stomach acid, or overzealous brushing, we can protect your teeth from additional damage with porcelain veneers. 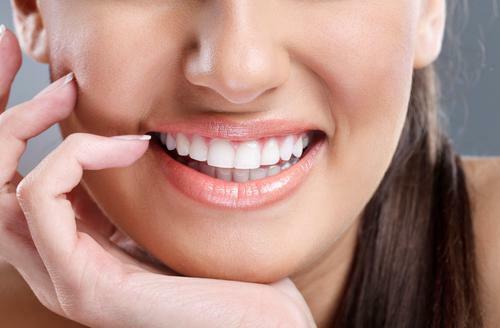 Are you curious to see if veneers can improve your smile and protect your teeth? Call us at Michael Kim, DDS, or schedule an appointment online today. Do you or your kids play contact sports? How about activities like skateboarding and mountain biking? 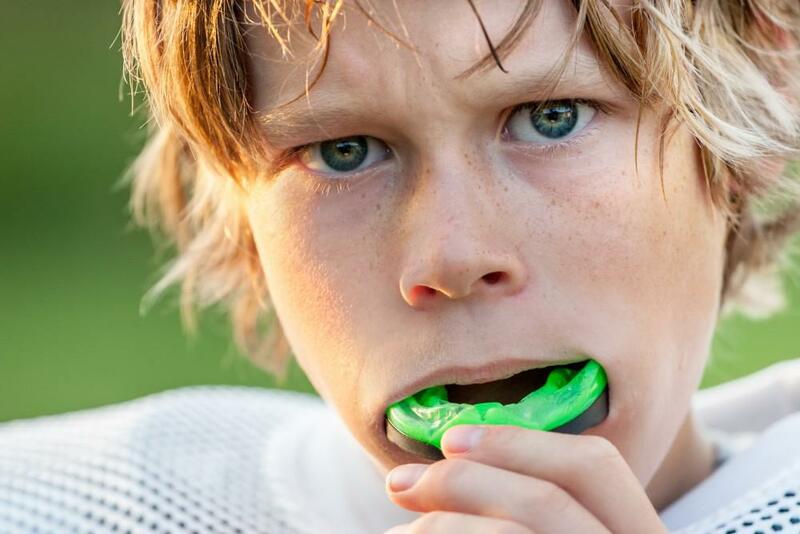 If your favorite hobbies increase your risk of facial injury, a custom-made mouthguard can help protect your teeth and prevent expensive repairs. 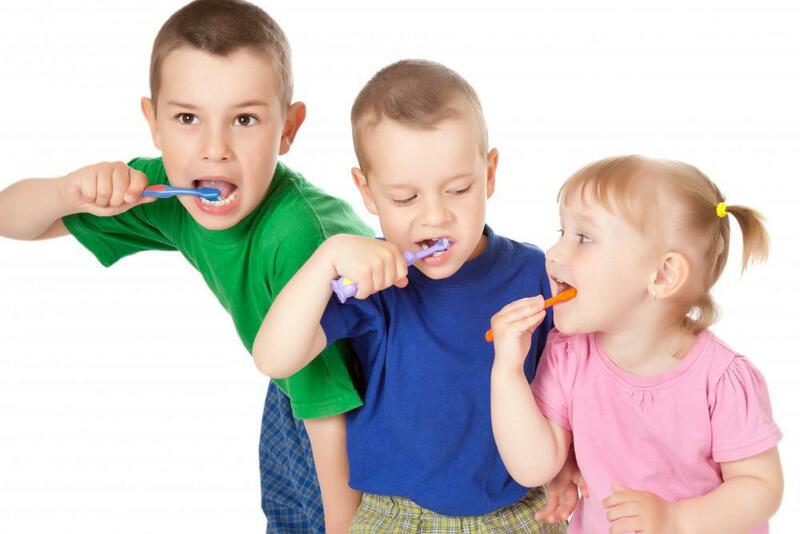 If you start early with great oral care for your kids, you’ll set them up for a lifetime of good dental health. Here are 5 ways you can give your children the best start. If you have a missing tooth or teeth from decay, disease, or an accident, you’re likely reviewing your options. Dental implants are today’s solution to missing teeth. They have many advantages over bridges and dentures.